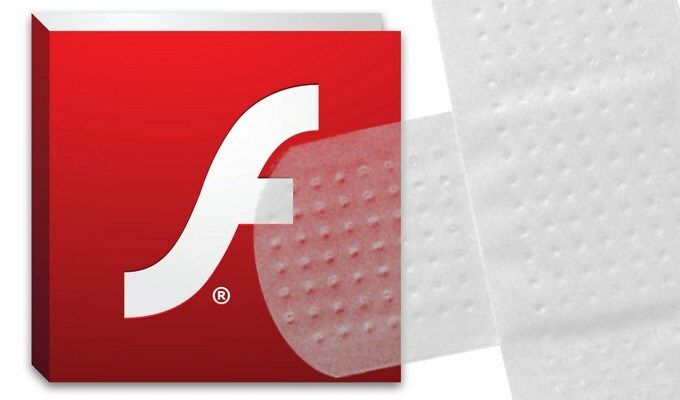 The vulnerable versions of Flash include v. 29.0.0.171and earlier. The version of Flash released today brings the program to v. 30.0.0.113 for Windows, Mac, Linux and Chrome OS. Check out this link to detect the presence of Flash in your browser and the version number installed. Both Internet Explorer/Edge on Windows 10 and Chrome should automatically prompt users to update Flash when newer versions are available. At the moment, however, I can’t see any signs yet that either Microsoft or Google has pushed out new updates to address the Flash flaw. I’ll update this post if that changes. In February 2018, Adobe patched another zero-day Flash flaw that was tied to cyber espionage attacks launched by North Korean hackers. For readers still unwilling to cut the Flash cord, there are half-measures that work almost as well. Fortunately, disabling Flash in Chrome is simple enough. Paste “chrome://settings/content” into a Chrome browser bar and then select “Flash” from the list of items. By default it should be set to “Ask first” before running Flash, although users also can disable Flash entirely here or whitelist/blacklist specific sites. Administrators have the ability to change Flash Player’s behavior when running on Internet Explorer on Windows 7 and below by prompting the user before playing Flash content. A guide on how to do that is here (PDF). Administrators may also consider implementing Protected View for Office. Protected View opens a file marked as potentially unsafe in Read-only mode. Previous PostPrevious This is why your digital marketing is failing! Next PostNext THANK YOU for making Hartman Technology your Local Best!